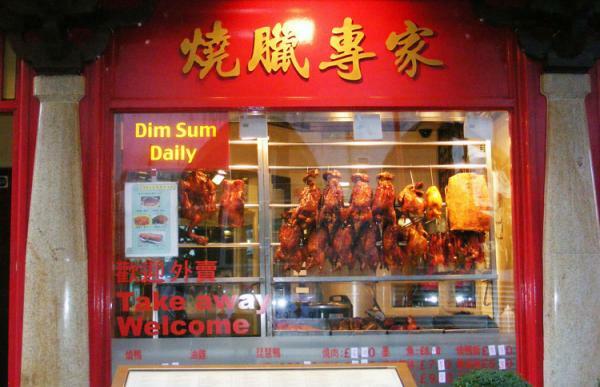 In April, we launched our latest London treasure hunt around Soho and Chinatown. Soho's streets are full of smart boutiques and restaurants, with plenty of pubs en-route as well. The Hunt starts at the centre of Soho Square, then winds into famous streets like Frith, Greek, Old Compton, Berwick, Carnaby. 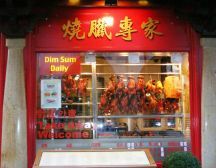 The trail leads across Shaftesbury Avenue into another world – London's Chinatown- with its authentic stores, restaurants, bright pagodas and street signs written in both English and Chinese (Cantonese).